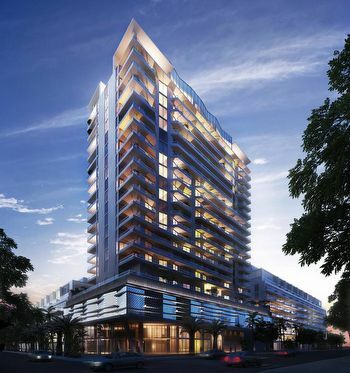 Brickell Ten in Miami's Brickell area is a 22 story building featuring interiors by acclaimed designer Adriana Hoyos. It's located just a couple of steps from great dining and entertainment and features more than 11,000 square feet of retail and restaurant space on the building's ground floor. You'll find one, two and three bedroom Miami condos for sale inside. 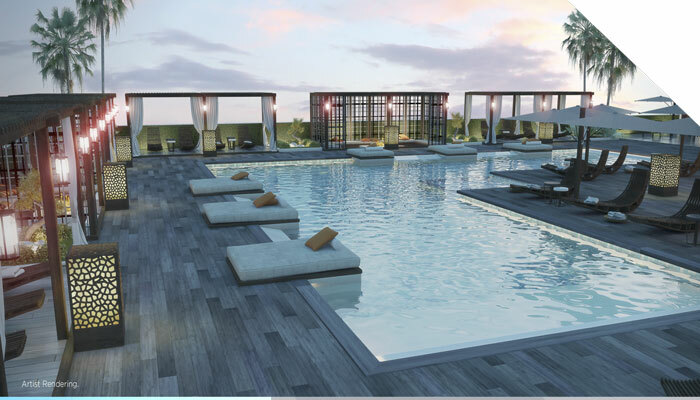 Besides the various shops and restaurants on the ground floor, Brickell Ten residents will find amenities like a lanai level social club that includes a barbecue area in addition to a 1,500+ square foot swimming pool that overlooks the city. There is also a rooftop recreation complex with a “skyview” gym, spa, sunset terrace and an outdoor bar. 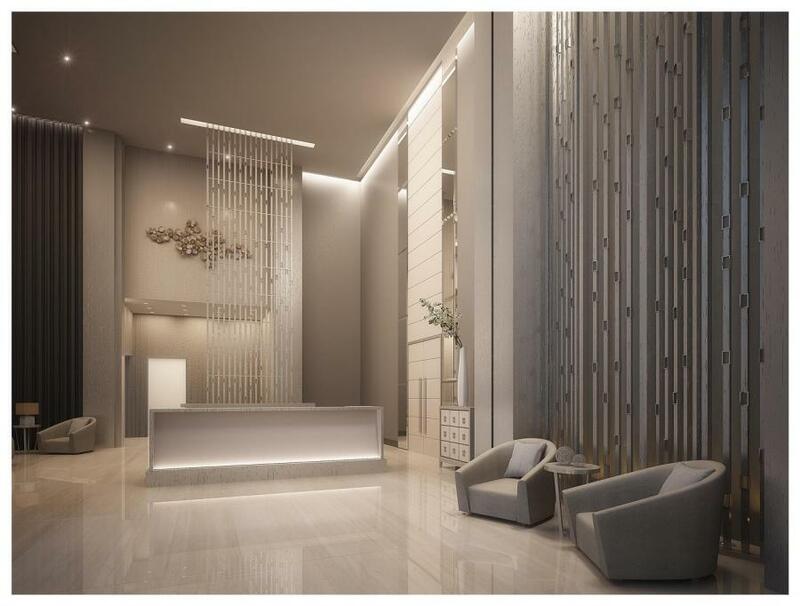 As for the Brickell Ten condo residences, expect to find wraparound terraces in corner units, Italian kitchen cabinetry and floor to ceiling glass doors as some of the residential features. 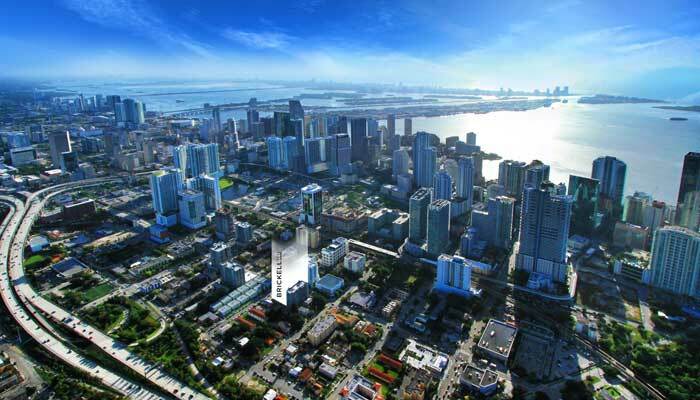 Mary Brickell Village is about three blocks away from Brickell Ten to the east and has a Publix Supermarket in addition to a Starbucks, Subway and various other bars and restaurants. Across the Miami River to the northeast is Downtown Miami where you'll find plenty to see, do and explore including the open air Bayside Marketplace and the American Airlines Arena. The island of Key Biscayne is southeast of Brickell Ten or you may decide to use the MacArthur Causeway to visit the barrier island of Miami Beach.